Welcome to E.Y.i.LOVE – a luxury stationery studio, specialising in beautiful foil invitations and stylish stationery for weddings and events. Proud to make our modern stationery the old fashioned way, all our stationery is handprinted with traditional foil presses, luxurious papers and a lot of LOVE. We would love you to browse our ever growing collection of luxe invitations and modern stationery, save the dates, thank you cards and foil prints. 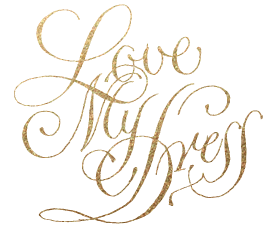 E.Y.i.LOVE’s luxe foil creations remain at the cutting edge of design thanks to Lorna’s extensive fashion and textile experience and their commitment to an exceptional level of customer service, which is oh so important for your big day. The quality of their goods is exquisite; beautiful to touch and hold. If high quality stationery is important to you, an investment with EYI Love will be one of the best things you did in planning your wedding.